Advancing the quality of teaching and learning through voluntary certification systems. 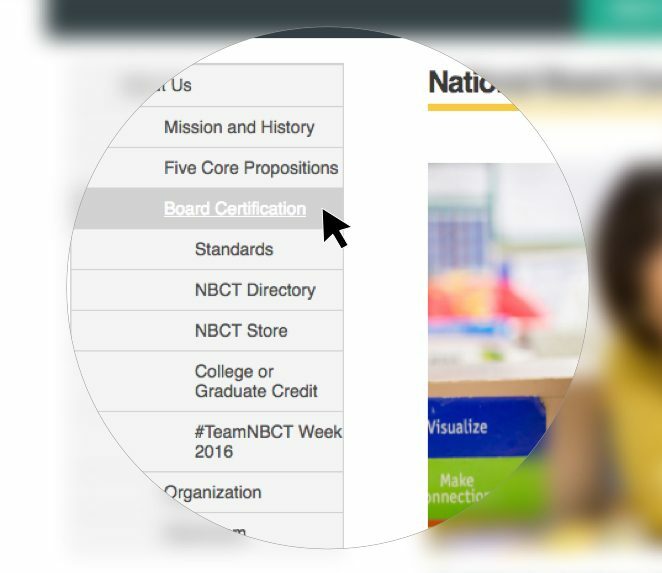 The National Board for Professional Teaching Standards (NBPTS) maintains rigorous standards for accomplished teachers, provides a national voluntary certification system for these educators, and advocates for related education reform. 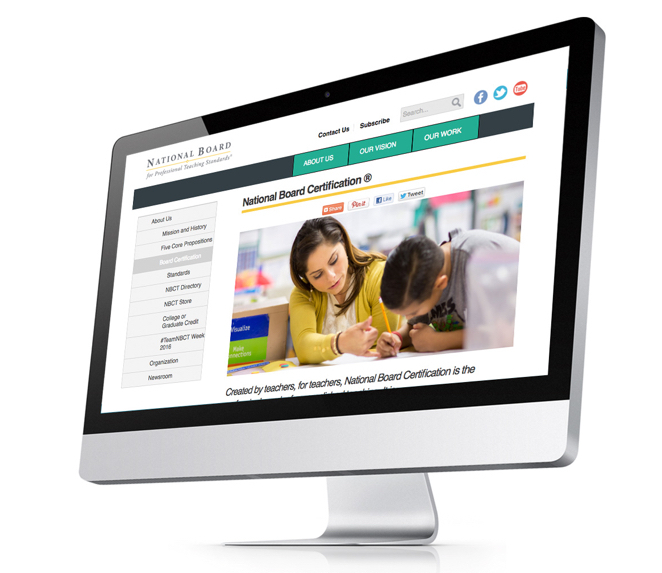 An expensive and rigid online community management tool was holding NBPTS back. Fíonta extended their Nonprofit Success Pack (NPSP) account with Community Cloud and customized it to fit their unique needs. 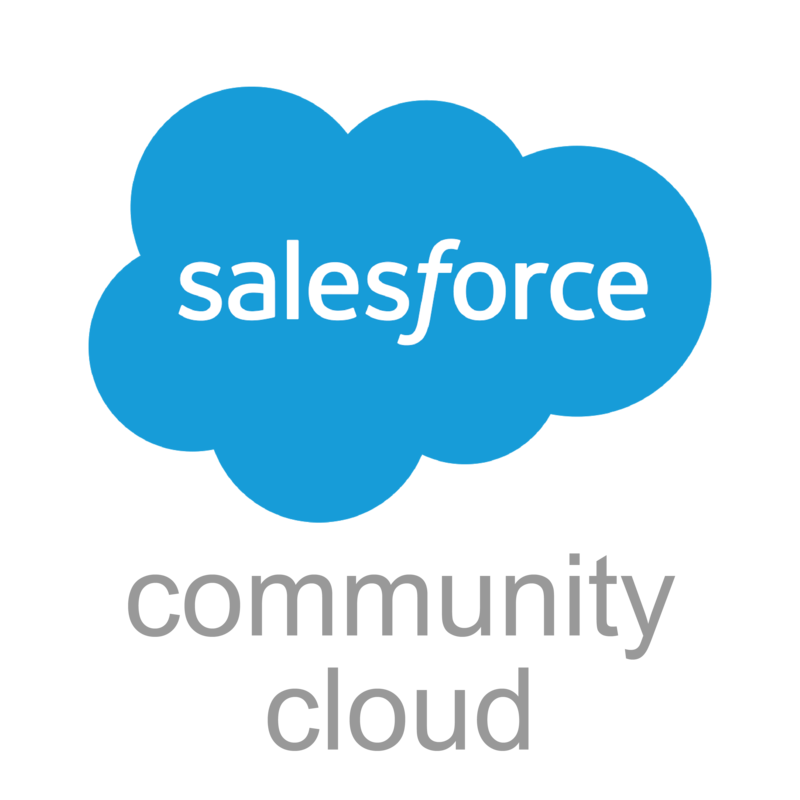 With Salesforce’s Community Cloud, NBPTS staff are able to quickly create online spaces – virtual communities – for members and subsets of members with ease. In fact, NBPTS has developed two additional Community sites without needing assistance from Fíonta, building internal capacity. 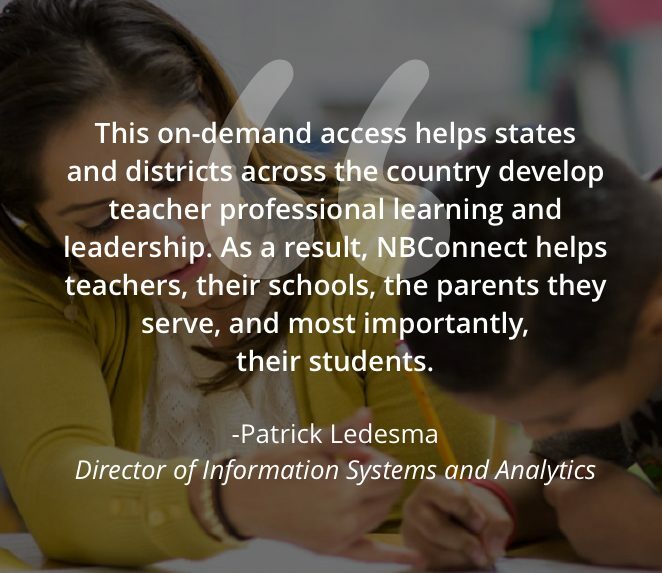 NBPTS staff have real-time views of user engagement and interactions with the Community Cloud and can better serve its members’ needs, thanks to these insights.